The plot thickens on Cerro Torre as Kennedy & Kruk’s “fair means” ascent of the Compressor route is quickly followed by David Lama’s first free ascent. 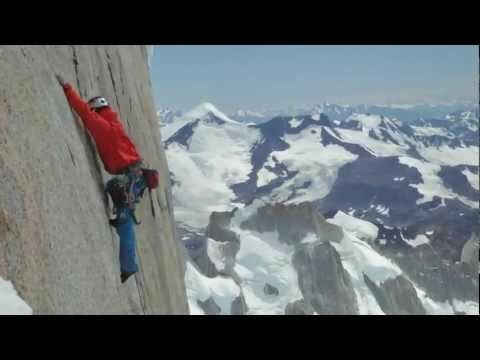 David Lama Reconsiders Cerro Torre Plans? In what seems like a final update on last week’s David Lama “news”, Colin Haley reports that Lama has decided to forgo his plans to rap bolt on Cerro Torre. Unfortunately for all climbers in the Patagonia region the weather this season has been bad even by local standards which has prevented much of anything, good or bad, from going down. Following up on Monday’s post regarding the David Lama story down in Patagonia, Colin Haley provides an update on his blog clarifying a few points he made previously.